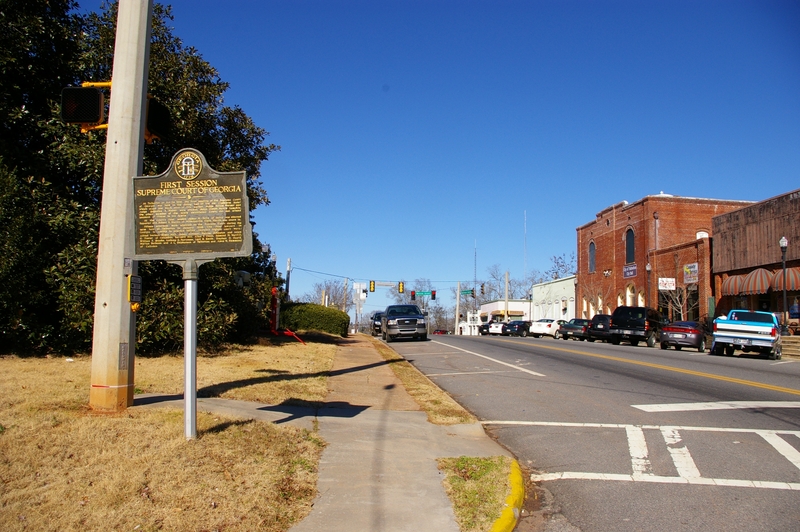 Additional Description: Looking north on Washington Avenue (Georgia Highway 41) in Talbotton. The courthouse is to the left. Submitted: February 11, 2010, by David Seibert of Sandy Springs, Georgia.